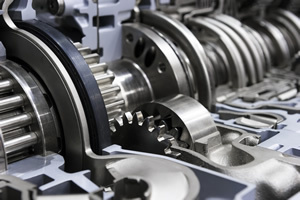 Does your car suddenly seem to be acting odd? Is it sluggish, slow to start, or seems to be getting less gas mileage than usual? Is your check engine light on? Terry’s Automotive Group can help. 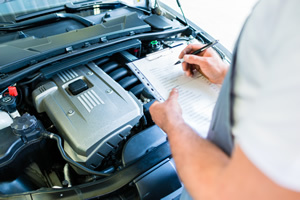 If you need auto diagnostics in Olympia, our knowledgeable mechanics and advanced equipment will get to the source of the problem, so you won’t only be driving out of our shop, but your ride will feel better than ever. 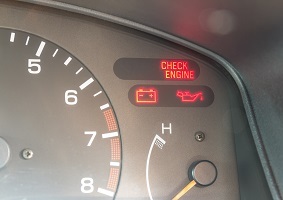 Many problems with cars are picked up by the vehicle’s computer and give out a code with a check engine light. These codes can be read and interpreted with an OBD-II scanner on any vehicle 1996 and newer. While consumer versions of these scanners are available, our team has a commercial-grade model and can not only see the code, but they will know how to fix it as well. While a valuable tool, the check engine light doesn’t catch everything. 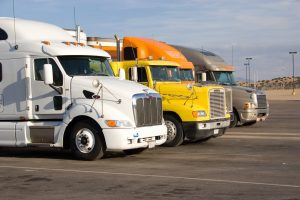 Some problems have their own separate gauges or may not have a check engine light code. Oil pressure and engine temperature often fall under this category. It’s also possible that the light itself isn’t working properly. So if your car is behaving oddly and no light comes on, you can still come by and we’ll check it out for you. 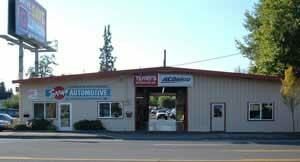 If you’re in Olympia, you won’t find a better combination of service and value than Terry’s Automotive Group. 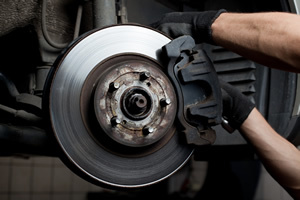 Our ASE certified technicians get the job done right. That’s why we were voted Western Washington’s Best Automotive repair shop. 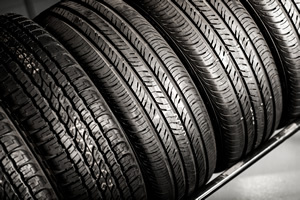 So if your car needs to be looked at, don’t wait, call or contact us to schedule an appointment today!